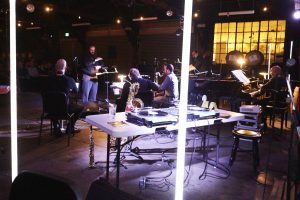 The International Contemporary Ensemble (ICE) is an artist collective committed to transforming the way music is created and experienced. As performer, curator, and educator, ICE explores how new music intersects with communities across the world. The ensemble’s 35 members are featured as soloists, chamber musicians, commissioners, and collaborators with the foremost musical artists of our time. 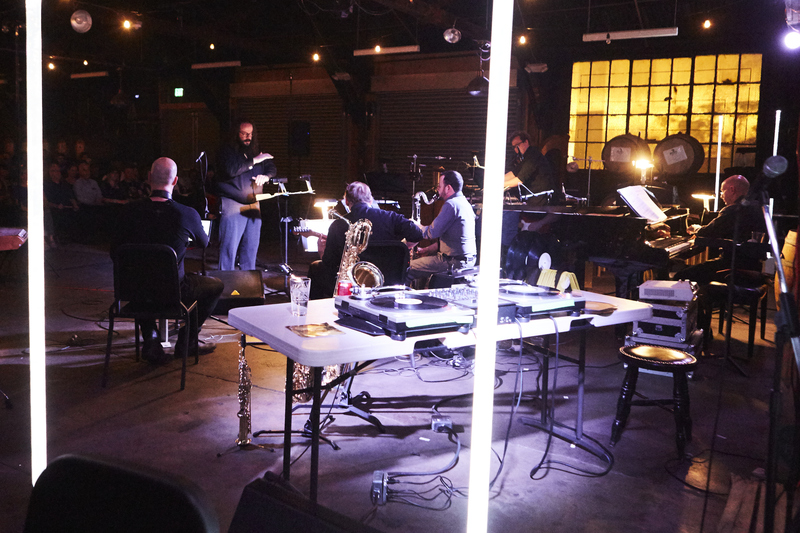 Emerging composers have anchored ICE’s programming since its founding in 2001, and the group’s recordings and digital platforms highlight the many voices that weave together music’s present. 7 members of this phenomenal New York-based ensemble, along with some of LA’s finest musicians, will be joining us for a night of new music at Angel City Brewery! This is ICE’s only scheduled performance in California for 2017, so don’t miss it!